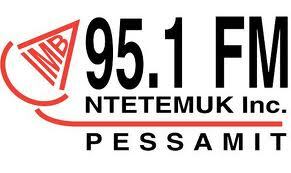 Radio Ntetemuk is a radio station that broadcasts fm program via the global Internet network. Listeners can listen World music, News, Talk shows anywhere there’s internet access. 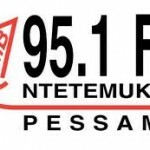 Radio Ntetemuk broadcasts their program with mid range equipment which ensures optimum sound quality and 99% continuous operation.